In other news, The Sun spoke to three of this year’s honorees at the 2018 Katz JCC Sports Award Dinner. 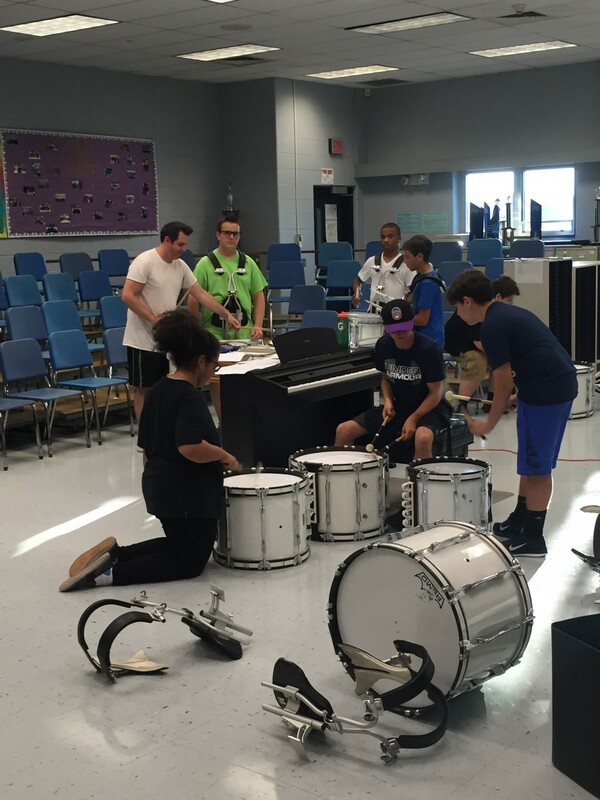 A Cherry Hill Girl Scout is giving back to her old elementary school and Cherry Hill West sees the return of its marching band. Catch up on the biggest stories from last week in the Weekly Roundup. The teachers at Kingston Elementary School made a huge difference in Cherry Hill High School West honor student Alexa Caputo’s childhood. 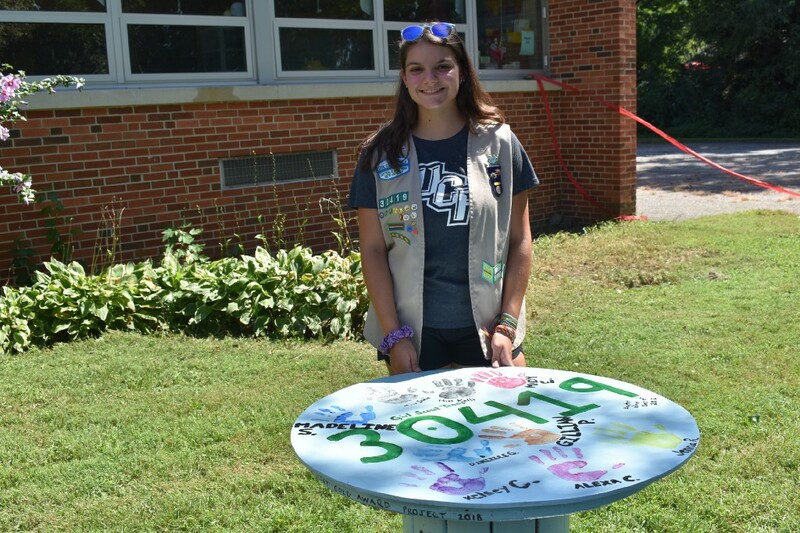 After years of receiving encouragement from the staff at Kingston, Caputo decided to give back to the school through her Girl Scout Gold Award project. Caputo created an outdoor instructional space for the school with four tables made out of construction spool. For nearly a decade, the marching band at Cherry Hill High School West went silent after becoming inactive in 2010. Now, under the guidance of director of instrumental music Jim Mark, the marching band has returned to Cherry Hill West. Mark credited the efforts of numerous staff members and Cherry Hill West principal Kwame Morton for helping to bring the band back to life in 2018. 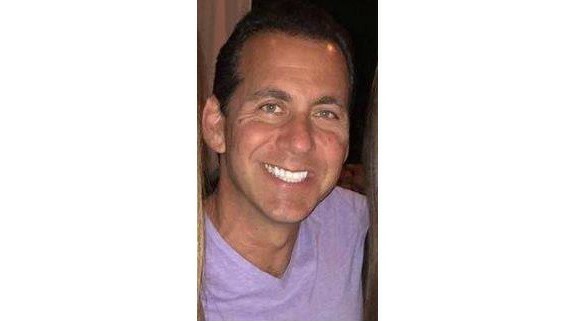 Long-time Cherry Hill resident Keith Morgan has been a part of the Katz JCC community for many years. Morgan began volunteering at the JCC in the late 1990s as a volunteer girls basketball coach and continues to coach today. He will be recognized for his efforts at the 2018 JCC Sports Award Dinner as he’s been named the recipient of this year’s People’s Choice Award. 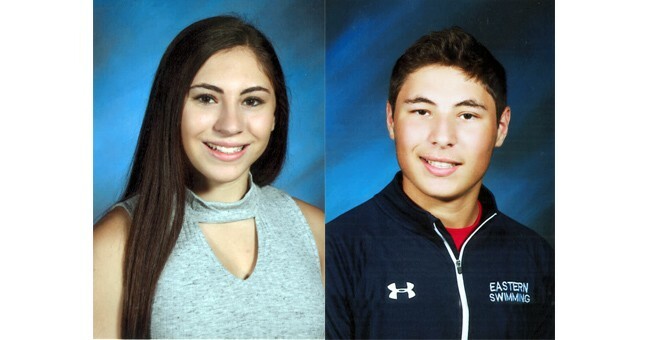 Twins Ali and Matthew Karpousis of Voorhees will also be honored at this year’s JCC Sports Award Dinner. The two will receive the 2018 David Back Memorial Maccabi Award. They are the second set of twins to receive the award after Emily and Perri Brenner received it in 2003. The Karpousis twins were selected for their dedication to JCC Maccabi athletics as well as there volunteer efforts in the community. 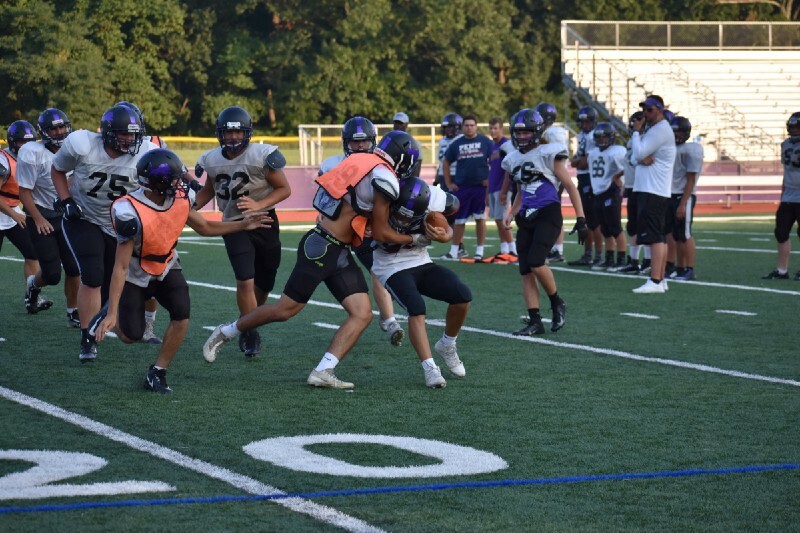 The Sun visited Cherry Hill High School East and Cherry Hill High School West during the month of August to look at two high school sports teams who are expected to improve in 2018. 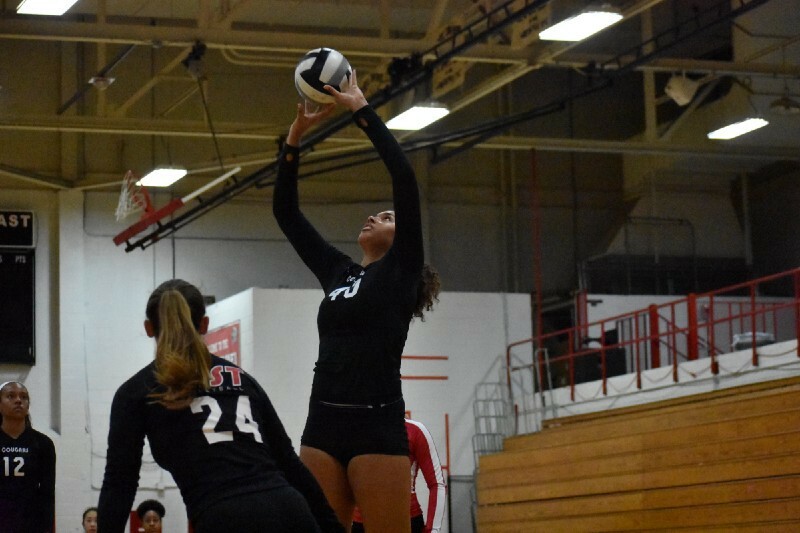 At Cherry Hill East, girls volleyball is hoping to be a contender in 2018. At Cherry Hill West, the football team is poised to compete for a division title in the West Jersey Football League. Check out the Sept. 12 edition of The Cherry Hill Sun for the full 2018 Fall Sports Preview.